Assemble at Chennai Domestic Airport by 7.00 am. Fly by Indigo Airlines to Srinagar via Delhi. Transfer to Deluxe House Boat for one night stay. 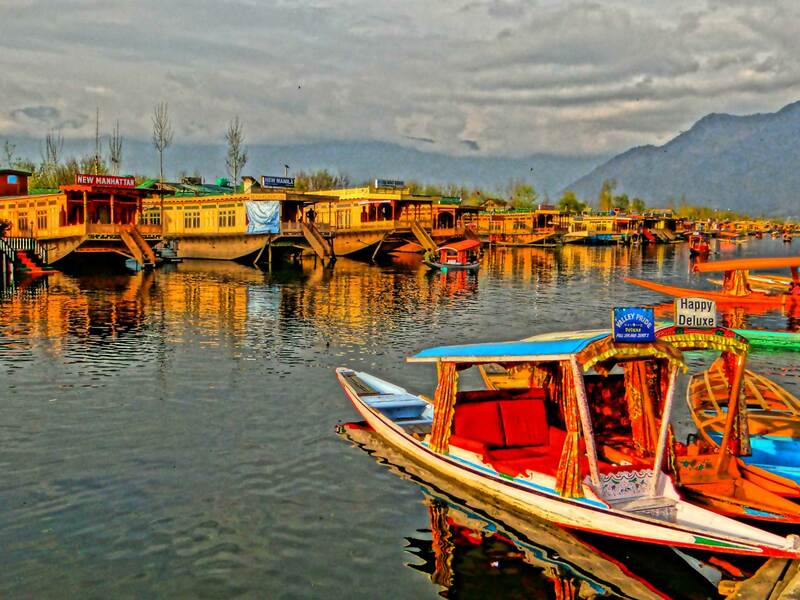 Evening enjoy a Sikkara Boat Ride at Dal Lake and can do some shopping along the Lake Market. 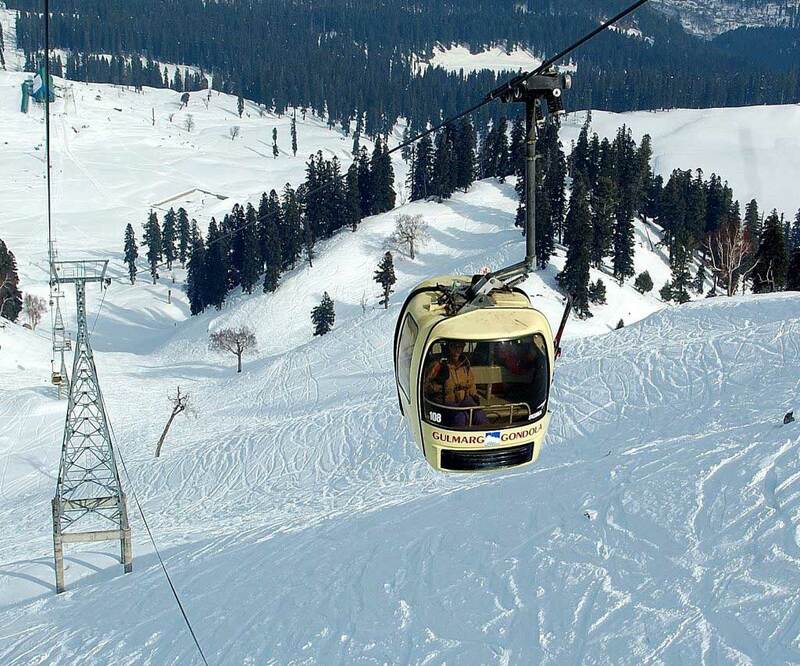 Enjoy the Climate and Beautiful Sceneries from Gulmarg city (situated 9500 feet above sea level). Later you will have option to ride the Cable Car to Aparwath Ice Mountain to play on Ice (At extra cost). Later Check-in Hotel Kaleel Palace (or) Similar for a night stay. Proceed to Pahalgam city (Which is situated at 7000 feet above sea level). On our way to Pahalgam visit Cricket Bat Manufacturing Factory, Varinag Jhelum River, Avantipur Ruins and world famous Saffron Gardens. Later transfer and Check-in at Hotel Ahmad Resorts (or) Similar for 2 nights stay. 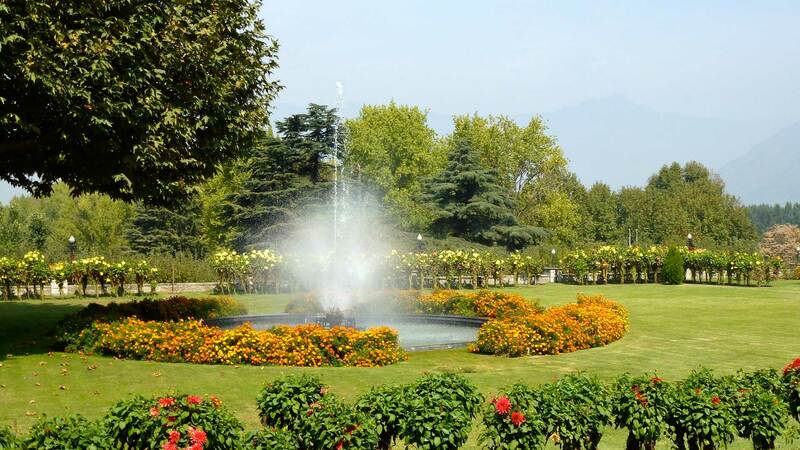 During Full-day Tour of Pahalgam, Visit Betaab valley (Situated at a distance of 15 kilometers from Pahalgam surrounded by lush green meadows, snow clad mountains and covered with dense vegetation) and Aru Valley (Small yet self-sufficient scenic village located 12 km from Pahalgam) and you can visit Chandanwari and back to hotel for overnight stay. Proceed to Sonamarg for a Day trip the name Sonamarg is derived from two Kashmiri words “Son” & “Marg” which mean “Gold” & “Meadow”, when put together it means “Meadow of Gold” The drive from Srinagar to Sonamarg is very beautiful as you will pass through some towns and villages, at many places you can enjoy the view of paddy fields with rivers flowing on one side. In Sonamarg we can visit Thajwas Glacier which is around 4 Kms from Sonamarg a Local Taxi Or Pony Ride has to be hired (on your own Expenses) return back to Srinagar Hotel.